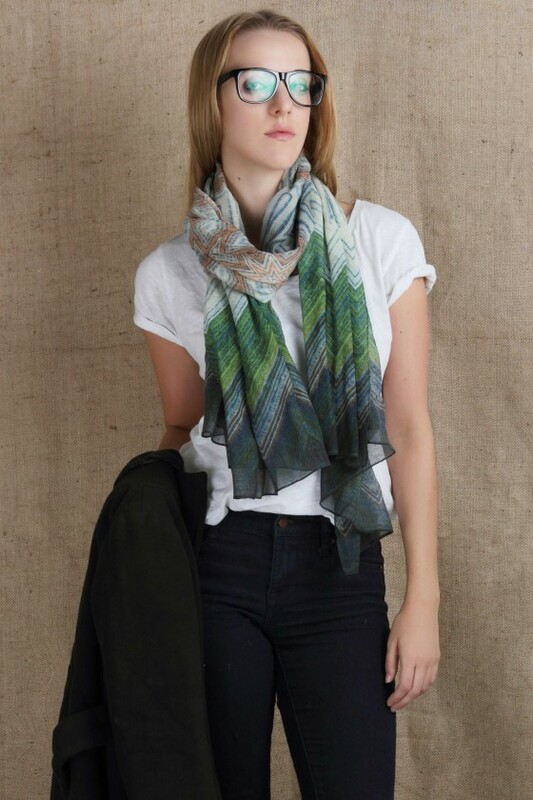 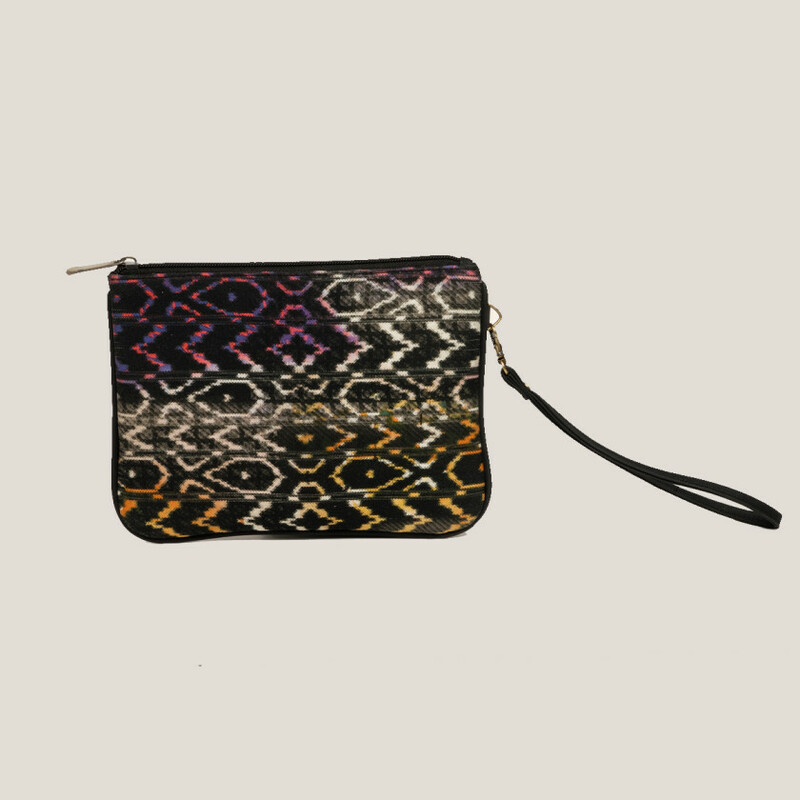 A complete new take on Ikat with splash of vibrant colors. 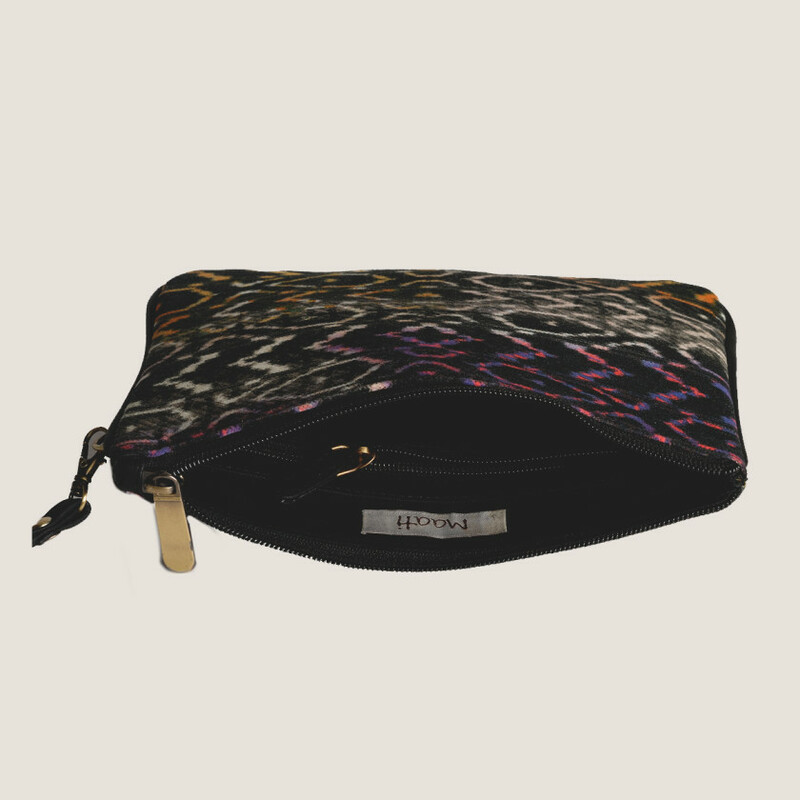 This uniquely fashionable wristlet surely is everyones favorite!! 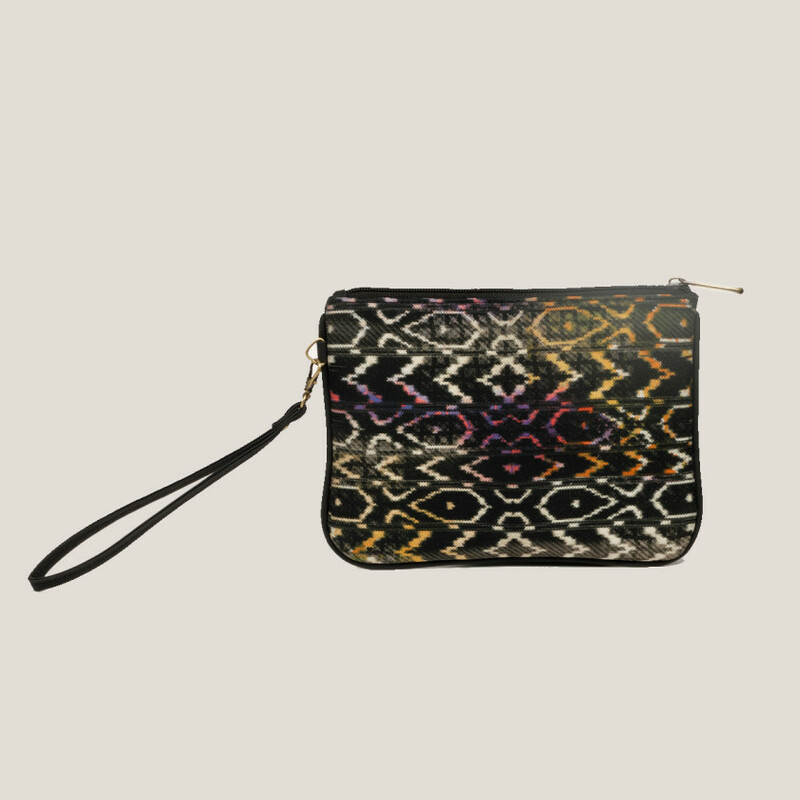 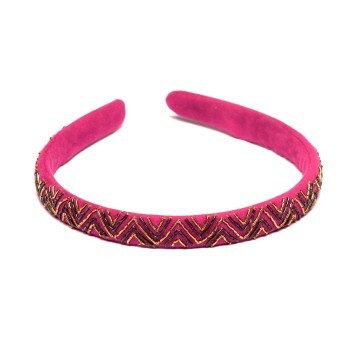 Be the first to review “COLOR SPLASH IKAT WRISTLET ” Click here to cancel reply.